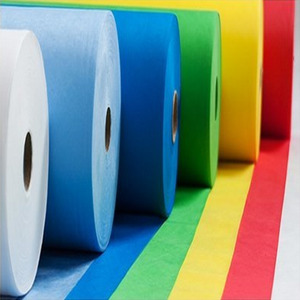 Widely demanded by the national and the international companies engaged in the making of various medical & hygiene products, agricultural covers, package and interlining etc. 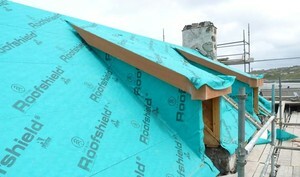 Improve watertightness of building,prevent the construction from the invastion of wind and rain,protecting the structural materials and equipments inside roof and wall. B. 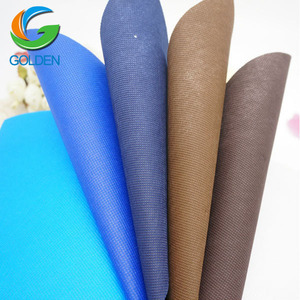 Thanks to the good water resistant performance,interior construction and exterior can be performed at the same time so that shorten the construction period,reduce the construction cost. 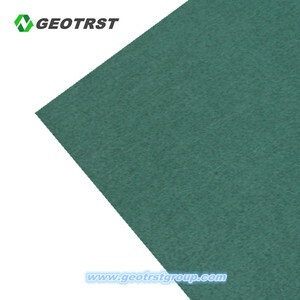 D.
Geotrst Environmental Science Technology (Shanghai) Co., Ltd.
We look forward to establish friendly and long term relationship with you in the near future. Q1. Where is your company9 A: We are located in Nantong Haian, JiangSu province. Q4. 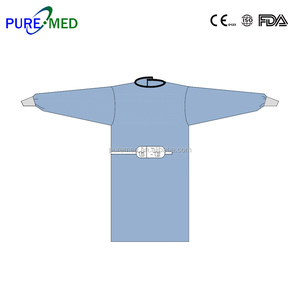 What is your payment term9 A: 30% deposit in advance and 70% balance pay before shipping. 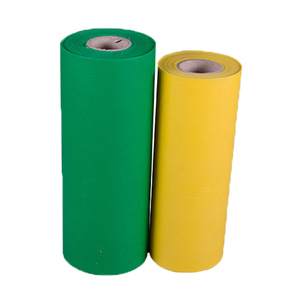 Changshu Yiwei Non-Woven Products Co., Ltd.
Alibaba.com offers 25,669 spunbonded polypropylene nonwoven fabric products. 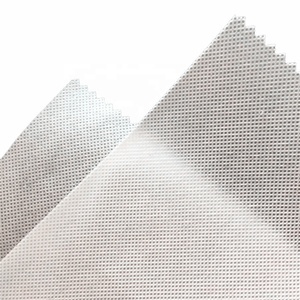 About 88% of these are nonwoven fabric, 84% are 100% polypropylene fabric, and 1% are geotextiles. 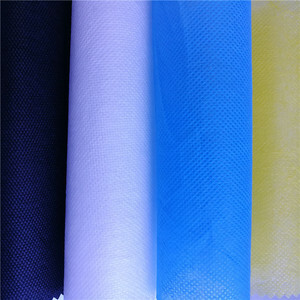 A wide variety of spunbonded polypropylene nonwoven fabric options are available to you, such as agriculture, home textile, and bag. 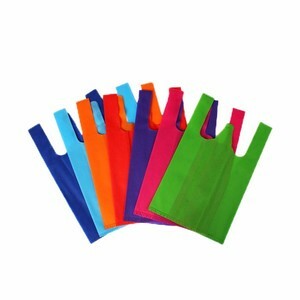 You can also choose from anti-bacteria, waterproof, and eco-friendly. 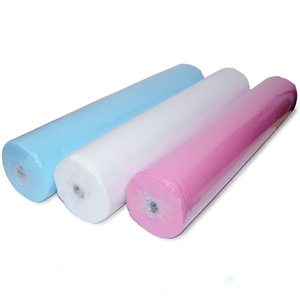 As well as from ce, oeko-tex standard 100. 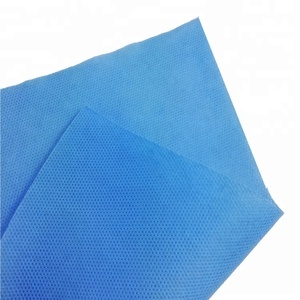 And whether spunbonded polypropylene nonwoven fabric is 100% polypropylene, 100% polyester, or viscose / polyester. 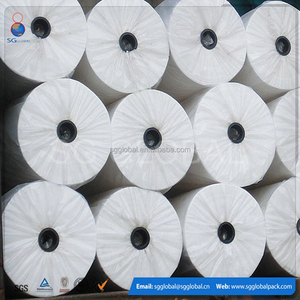 There are 25,556 spunbonded polypropylene nonwoven fabric suppliers, mainly located in Asia. 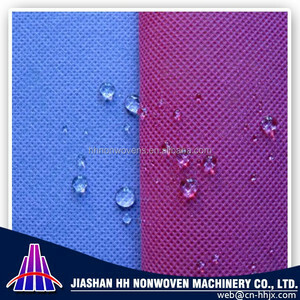 The top supplying countries are China (Mainland), India, and Vietnam, which supply 98%, 1%, and 1% of spunbonded polypropylene nonwoven fabric respectively. 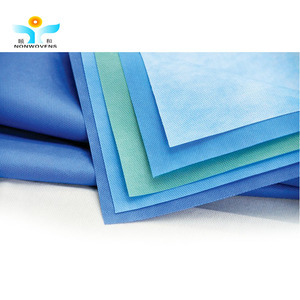 Spunbonded polypropylene nonwoven fabric products are most popular in North America, Domestic Market, and South America. You can ensure product safety by selecting from certified suppliers, including 12,032 with ISO9001, 2,747 with ISO14001, and 1,781 with Other certification.